Absolutely love this lip balm.. nothing compares..
My favourite lip balm! Love that it has SPF 20. 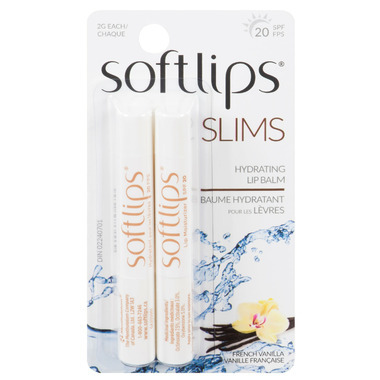 This is my second purchase of softlips, love the smooth feeling and scent, it doesn't feel like it lasts very long though.. It makes lips soft as you'd expect!